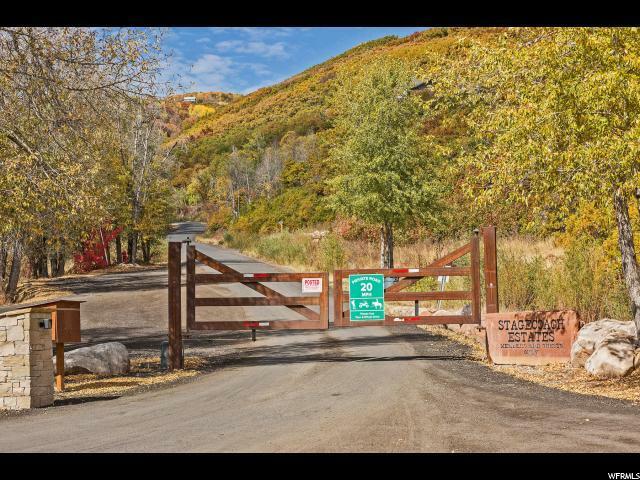 Stagecoach Estates is a gated and private recreational and residential paradise surrounded by moose, elk, birds, other wildlife. 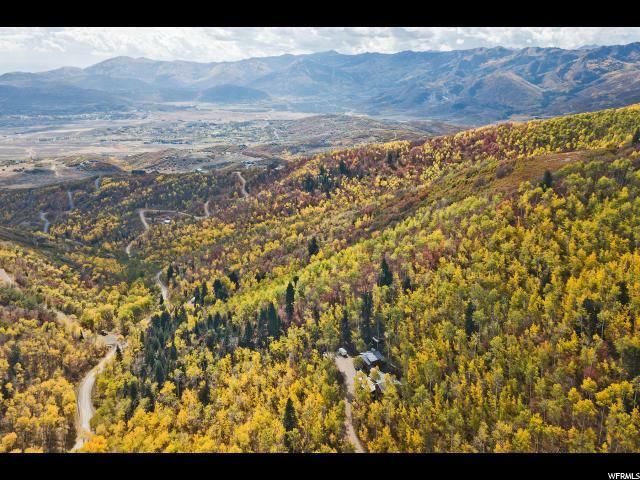 Beautiful pines and aspen trees 15 minutes from Kimball junction and Park City's Newpark area with shops, restaurants, movie theater, and a host of public services along with the world class ski resorts of Deer Valley / Park City only a short drive from your property. 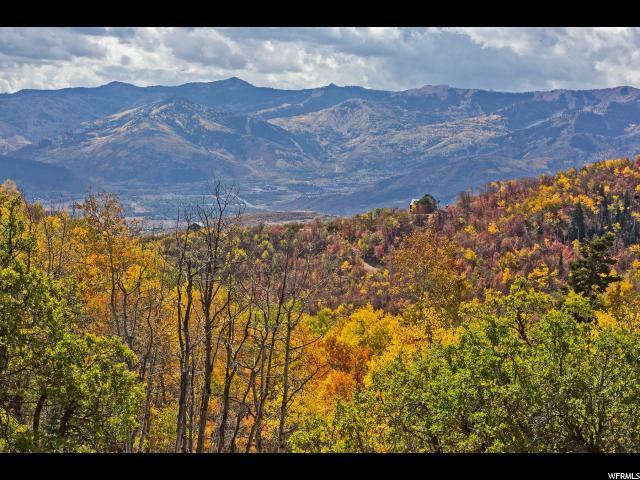 Within the Park City's nationally ranked high school and much sought after public elementary school district. Easy and quick access to Salt Lake City and our international airport. 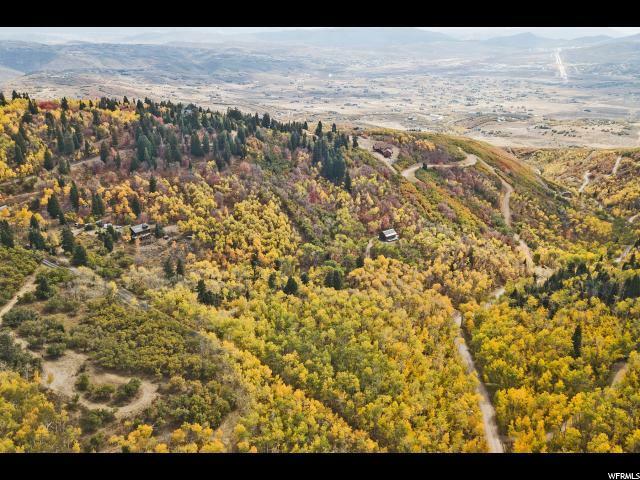 An exceptional homesite and value. Build your dream home here.